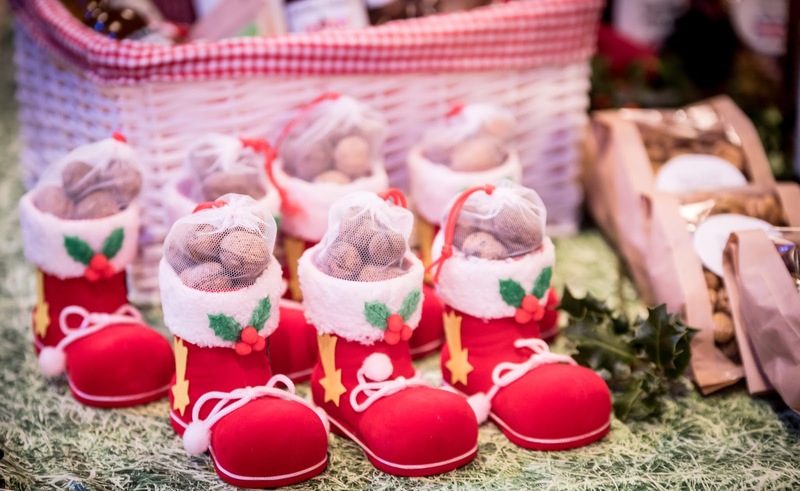 This weekend Harrogate HIC hosts the Foodies Festival Christmas. The festival opens tomorrow and will transform the International Centre into a culinary winter wonderland. Foodies can tuck into a festive feast, with top local chefs, Bake Off winner Nadiya, artisan producers, food & drink masterclasses and international street food. 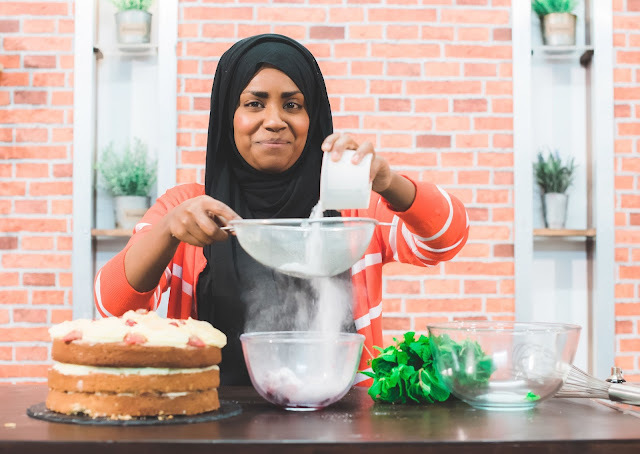 A treat for all Great British Bake Off fans is that they can see winner Nadiya Hussain whip-up Christmas showstoppers in the Cake & Bake Theatre. The festival also hosts Yorkshire's acclaimed chefs cooking live in the Chefs Theatre, for some added inspiration! There will be over 150 producers in the Artisan Christmas Market selling cheeses, chutneys, jams, oils, biscuits and more; everything needed to make this Christmas extra tasty and special. 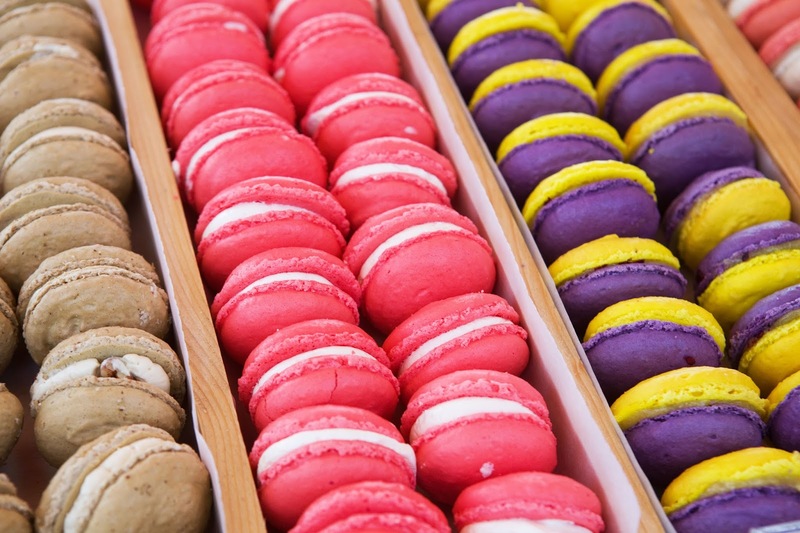 Also available is a Street Food Village which will be serving flavours from around the world, with vegan and gluten-free options, and a Pudding Hall offers festive favourites to feast on including mince pies, Christmas cake, candy canes, marzipan bonbons, chocolate yule log, shortbread and macaroons. The Pudding Hall will be where I am spending the most time! Hurrah for Gin lovers! Yorkshire’s small batch gin producers will be hosting daily Christmas Gin Cocktail masterclasses which sound amazing. Wine experts Charles Metcalfe and Neil Philips are on-hand helping visitors match wines with festive flavours in the Drinks Theatre. Beer expert Melissa Cole also joins the festival championing craft beers as an alternative to wine and champagne this Christmas. I would recommend public transport if you don't need to drive! There will be an Elf Cookery School to keep all children under 12 entertained with gingerbread men and cookie decorating classes. For those parents who are happy to watch their children be entertained, there is a Ski Bar serving warm mulled wine, spiced cider and chilled bubbly. Throughout the day there will be live music, carolling from local choirs and schools along with other entertainment. VIP tickets include a welcome glass of bubbly, access to the VIP lounge with private bar and refreshments throughout the day, priority entry to food and drink masterclasses, a festive goody bag and a showguide. All children aged 12 and under go free to all Foodies Festivals when accompanied by an adult.